Happy new year! Although I haven’t updated the Kyoto report recently, I will start again, sharing the story of tea ceremony and life in Japan. 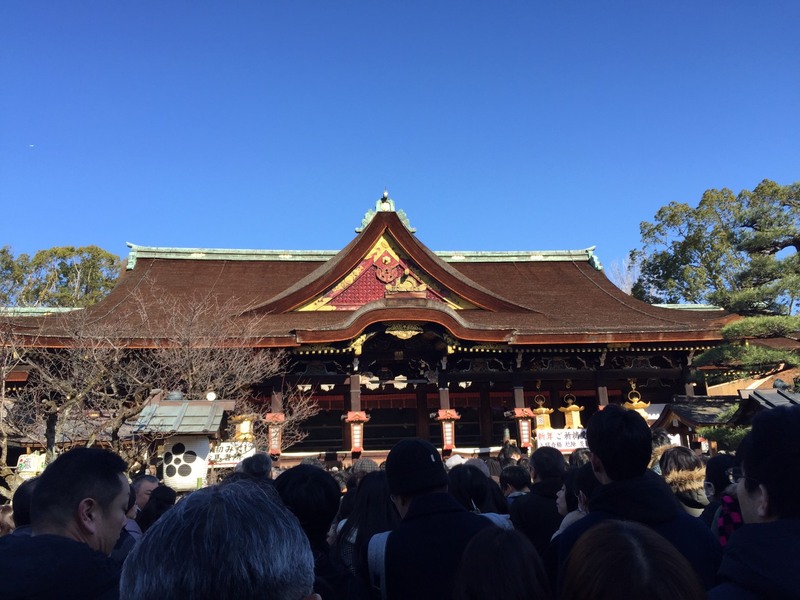 We started 2019, celebrating the new year by going to a shrine with my daughter’s family on January1st. We call this tradition hatsumode. 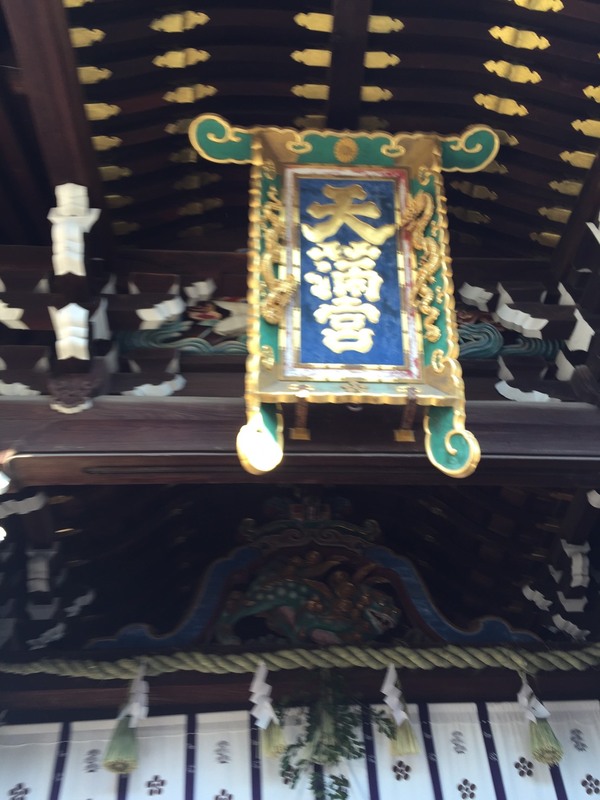 Kitano tenmangu shrine, where Sugawara no Michizane is honored as Tenjin (Shinto God), the God of education, was walking distance from my daughter’s house. This shrine is also known for a grand tea ceremony that was held by Toyotomi Hideyoshi in 1587. On the clear blue sky without any clouds, it was a beautiful new year day. I hope it will be a wonderful year for everyone.